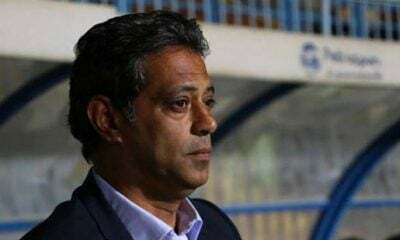 Zamalek president Mortada Mansour announced that the club decided to appoint Ismail Youssef as the new head of football sector in the White Castle. 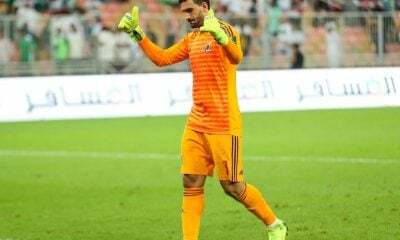 Youssef was removed from his technical role with the first team along with Mohamed Helmy and the rest of the staff following the team’s recent match against Smouha which the Whites lost 2-0. 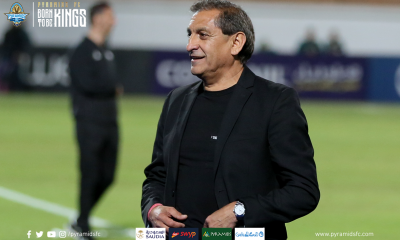 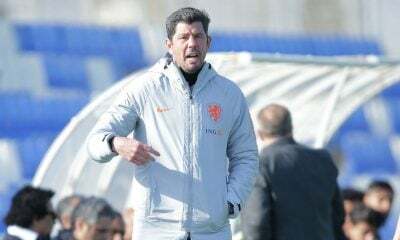 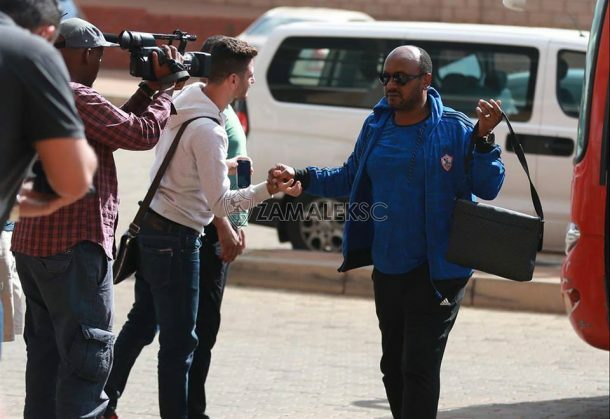 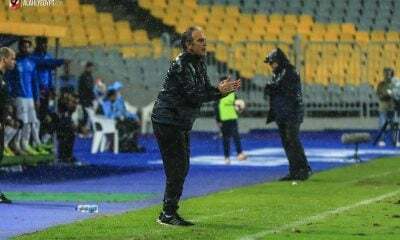 “Things are out of control, more order to be applied from now on,” Mansour said after Smouha match justifying his decision to sack the whole technical staff. 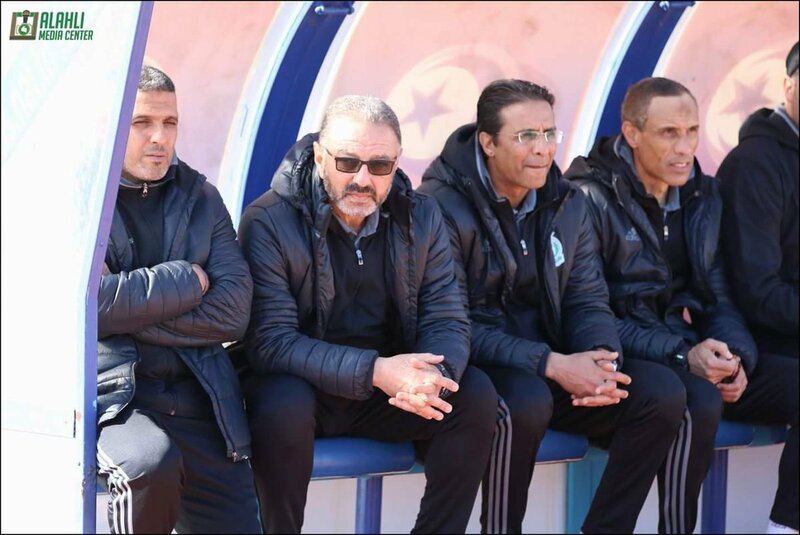 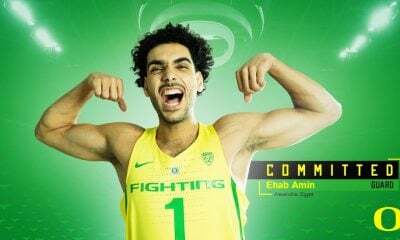 This is the same position Youssef led back when Ahmed Hossam Mido and Hazem Emam led Zamalek’s technical side. 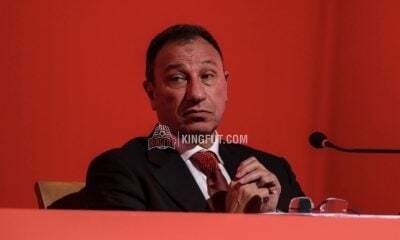 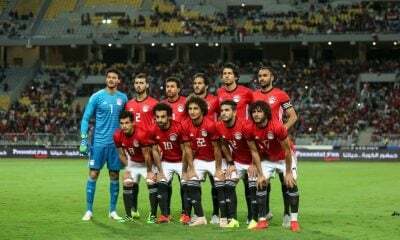 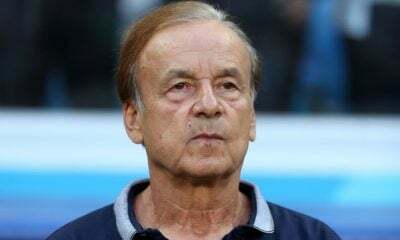 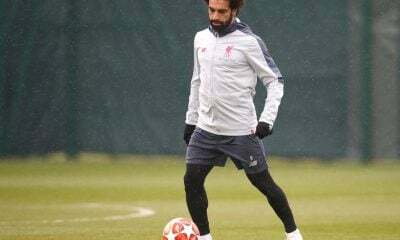 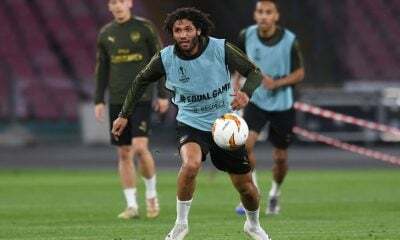 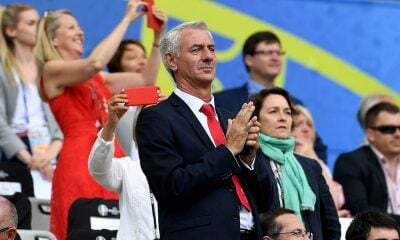 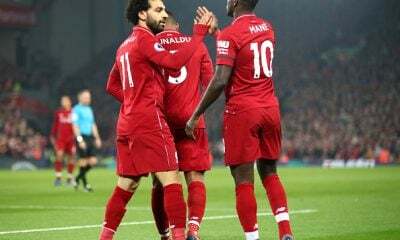 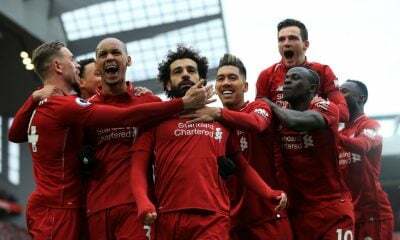 The chairman also announced earlier that Mohamed Salah will return as general manager along with Abdel-Halim Ali who will return as football director. 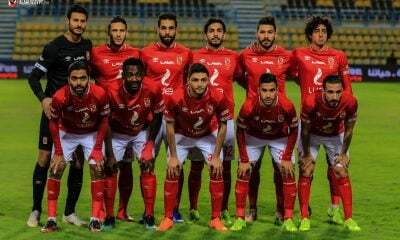 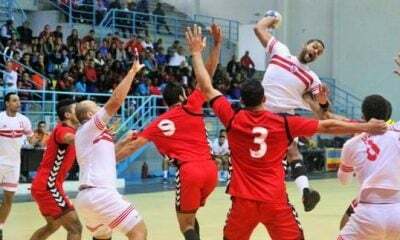 Zamalek are currently third with 40 points after playing 20 matches while arch rivals Al Ahly are on top of the table with 55 points earned from 21 matches.